ALEX’S EXPRESS LOAN COMMITMENT = CASH BUYER! Buying a home should be fun and exciting! The last thing you want to go through is a bidding war with other potential buyers or simply getting your offer rejected by the seller! Call me today for details! I will turn you into a Cash Buyer in a week! 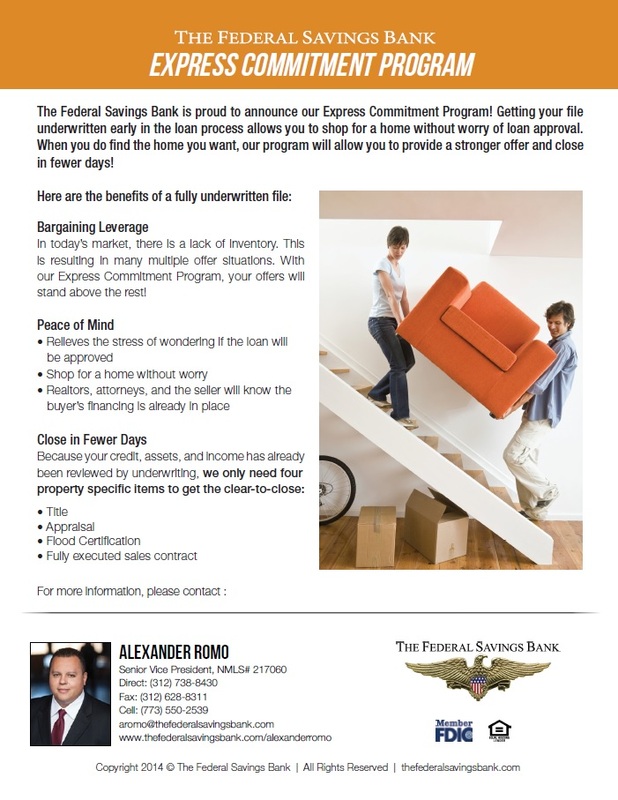 Get A FULL LOAN COMMITMENT!